Donald McWilliams is a documentary filmmaker who uses both live action and animation in his work. 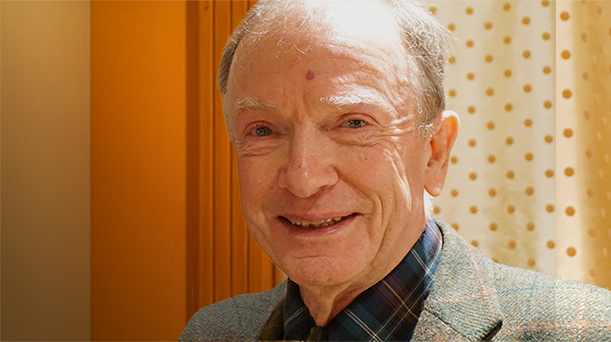 He was a long-time friend of Norman McLaren and collaborated with him on his last film, Narcissus. 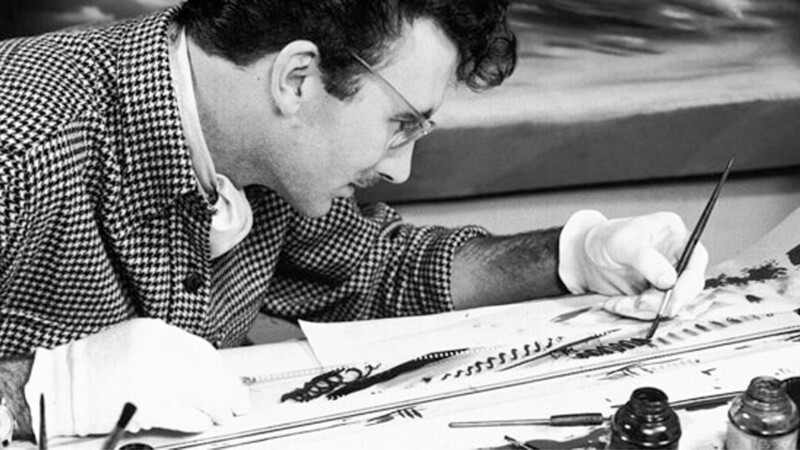 McWilliams made the definitive documentary on McLaren: Creative Process: Norman McLaren in 1990.